Transforming Hollie: I'm honored... AGAIN! 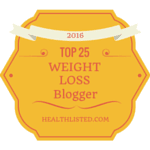 In the past week, my little bloggy has been honored with TWO top spots! 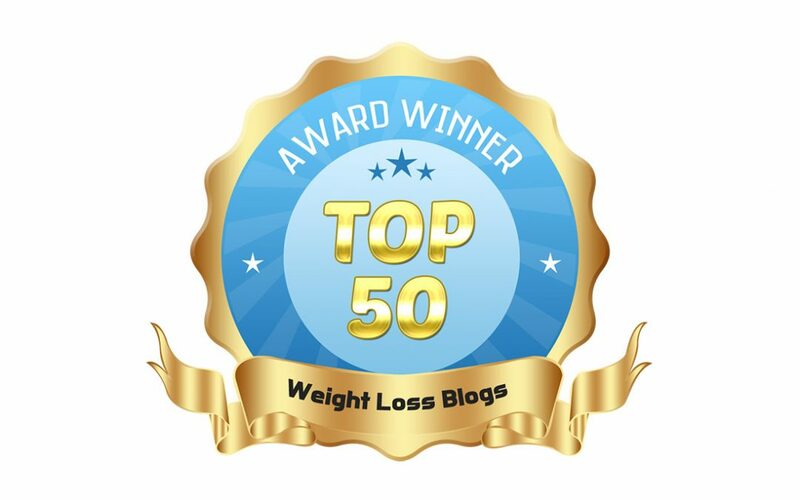 I also got selected from ptpioneer.com as number SIX in the top 50 Weight Loss Bloggers. I'm so honored that after almost 8 years people still read and find me inspiring! Please stay tuned... I have some big news coming up. If you're not already, please follow me on Instagram and/or Facebook for frequent (daily) updates. Congrats Hollie, that's pretty cool! Congrats on your recognition. Just keep it up and continue to inspire people to lose weight and get healthy.